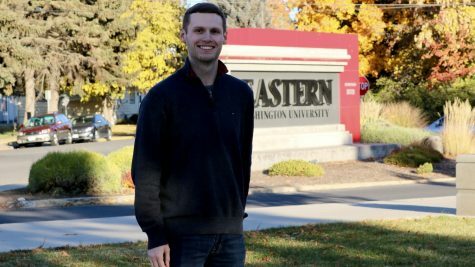 Taylor Newquist is The Easterner’s Sports Editor. Newquist, a senior studying journalism, was born in Yakima, and graduated Selah High School in 2015. He is an avid consumer of all things sports and politics, and looks to find stories that go deeper than the playing field. He plans on having a career working for local newspapers after college.